Here are YOUR qualifiers from Semi-final 1 of A Dal 2019! 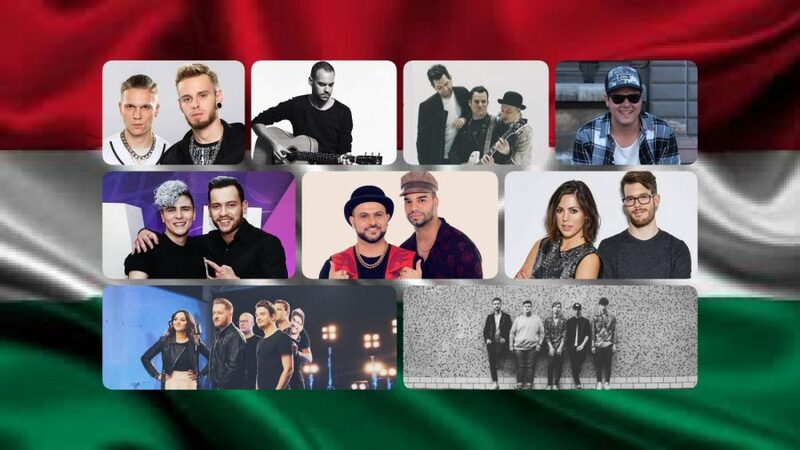 Hungary’s A Dal 2019 continues tonight with the first Semi-final. Nine acts will compete for the four places in the final. Three of these qualifiers go to the final based on combination of votes from the judges and public votes, and the fourth qualifier will go through based on the public votes only. Meet the members of the international jury in Montevizija 2019!